Family meetings are not a new concept – and they are certainly not unique only to Christian families. 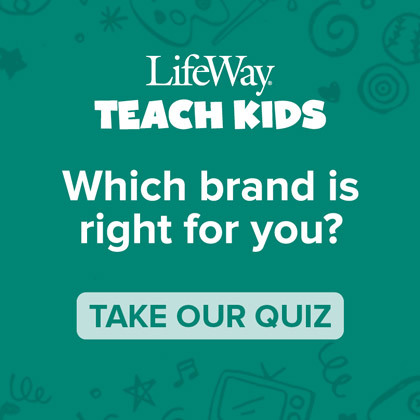 They can be useful for a variety of reasons including calendaring, celebrating achievements, rewarding behavior, and doing family devotionals. 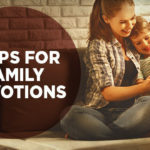 Here are 5 practical steps to help families get started in this healthy rhythm of life, which, most importantly, should assist parents in being intentional with discipling their kids. Step one: Declare a time and place – this can be after dinner while enjoying a healthy treat, outside on a quilt, in the living room sitting on pillows, etc. Try to stay consistent, building a tradition that your family will look forward to each week. Step two: Share something from scripture. Depending on the ages of your children, this could be one verse or a whole chapter. 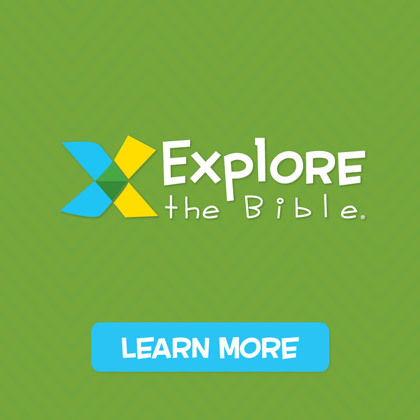 Discuss what the Bible is teaching through the passage and what it means for your family. 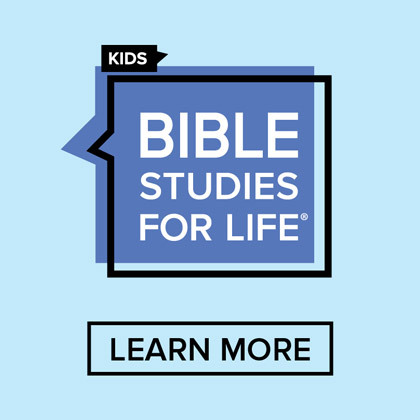 Consider using Bible content that kids learned about in church or find meaningful verses that you want your family to learn. 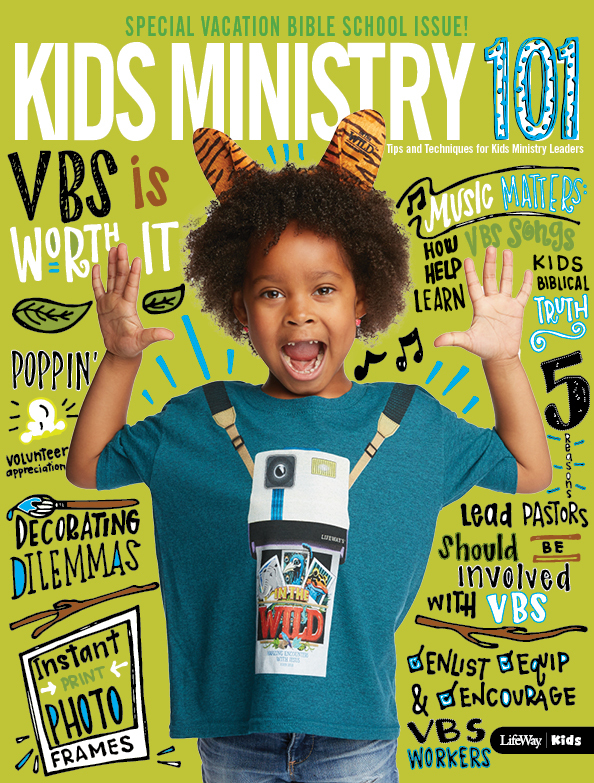 An age-appropriate devotional can be a tool to use during this time, coupled with the Bible. Step three: Allow time for each family member to share something. Establish the topic such as: prayer requests and praises or answering a question like, “Where did you see God today?” or “What did you learn?” If there are any sibling apologies that need to be made, provide a safe way for that to happen. Step four: Discuss family business such as calendar events for the week, reminders about household chores, technology usage, etc. Keep this brief and focus on what you really need your family to take-away from this time. Don’t bring a laundry list of items, though laundry might be one of the items you discuss! Step five: Close in prayer. 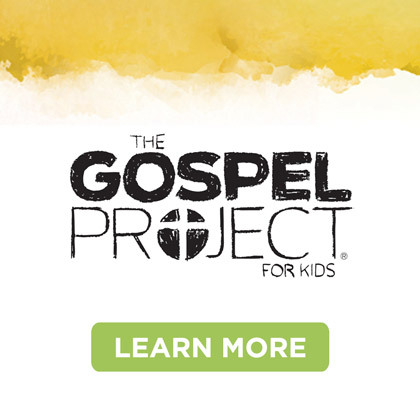 Pray for any prayer concerns shared, family needs, and any missionaries your family supports. Above all, praise God for your family and ask Him to be glorified through all of you. Are Family Traditions Important for Kids?